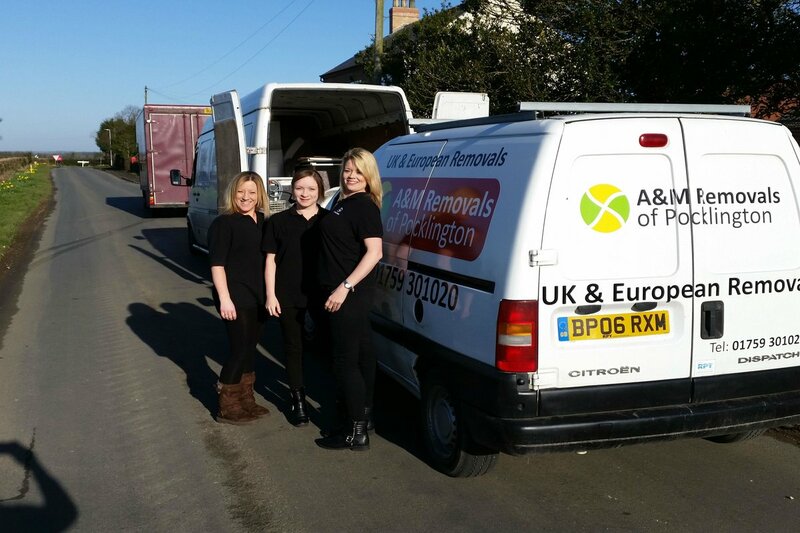 When it comes to House removals Pocklington, you are in safe hands with A&M Removals. We are based in Pocklington and have 27 years and counting of helping people move in and out of the Pocklington area. At A&M Removals of Pocklington & York, we have been assisting families for nearly thirty years with their house moves both locally and nationwide. We are dedicated to giving our customers the best value through great service with a price for everyone’s budget. The first stage is contact our office in Pocklington by either phone or get in touch using the Contact Us link above. Then we will arrange a time and date for a surveyor to call. Our surveyor will then go through the process of what to do and not to do and what services we offer when moving to or from Pocklington, Yorkshire. There’s a reason why A&M Removals are recommended for house removals in Pocklington. It’s not down to luck! Contact us about any of the services we offer in Pocklington. Looking for a quote for your UK or European Home Removal?